Online advertising has become the dominant tool for marketing. 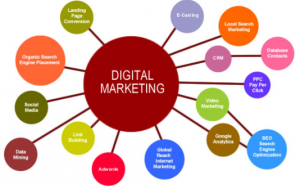 There are many types of digital advertising to choose from. Social media advertising is effective as it lets you choose your target audience. Search engine marketing is dependable.